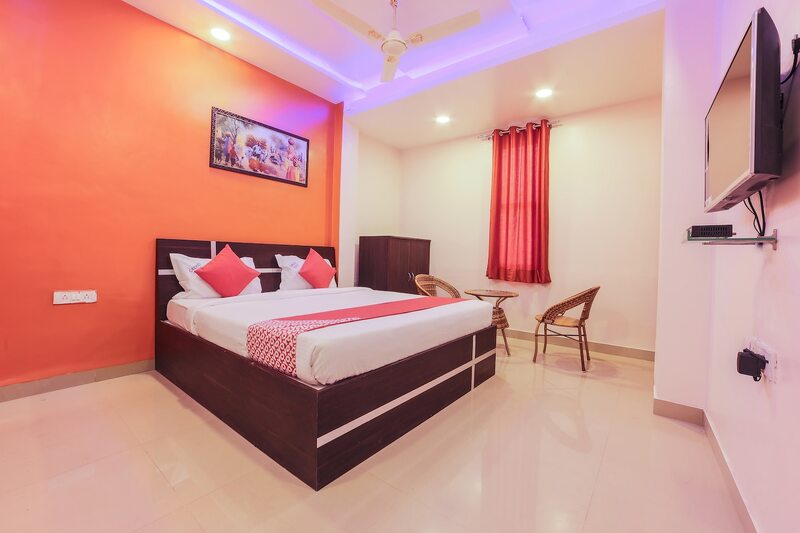 OYO 12151 The Orchid Guest House in Pune is an ideal choice of stay for business and leisure travelers, offering fine services at budget rates. The hospitable and friendly staff of OYO ensures your stay is pleasant. Explore Pune and visit the famous landmarks and attractions such as Raj Bhavan, Pataleshwar Temple and Mahatma Phule Museum among others. Need cash? There is IDBI Bank, State Bank of India ATM and Oriental Bank of Commerce Atm nearby this property.